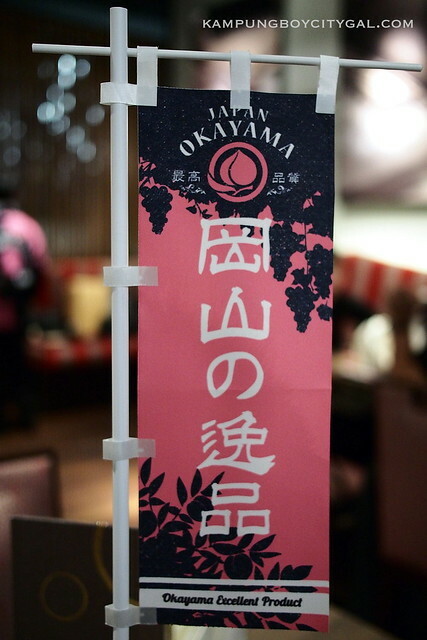 Okayama prefecture, located in the southern part of Japan, is famous for its white peaches and grapes. 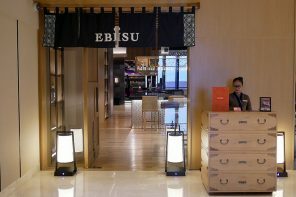 Apart from being closely associated with the famous folk legend Momotaro, it is also well known as the Kingdom of Fruits in Japan where high-quality agricultural products are produced and known worldwide for its quality and superior tastes. The mild climate here is conducive for the cultivation of fruits, vegetables as well as marine products such as oysters, asparagus, tomatoes and egg plants. 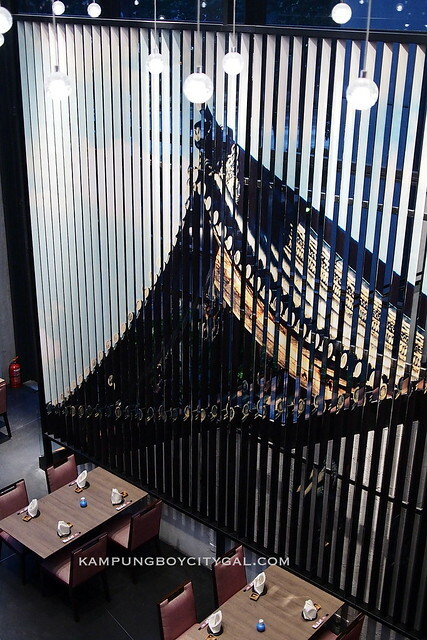 This year, Kampachi brings to us the best of Okayama region – white peaches, grapes and oysters, The Okayama aka-carte menu kicks start from the 22nd of August to 5th September 2014 at four Kampachi outles nationwide (Troika, Pavilion, Plaza 33 and Johor Premium Outlet). If you wish to bring home some specialties from the Okayama region, some of these offerings are available for purchase. 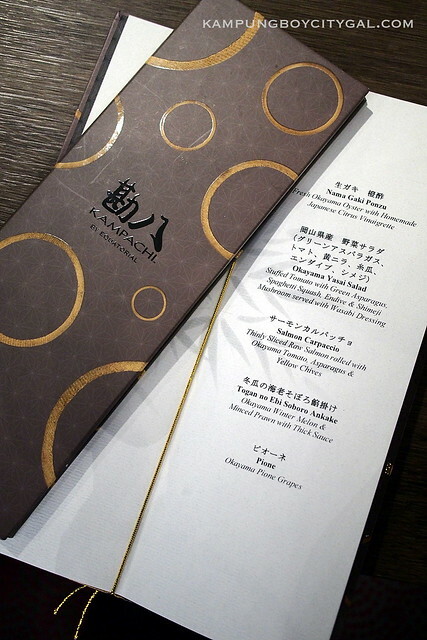 We were fortunate enough to be amongst the first to preview the Okayama special menu. 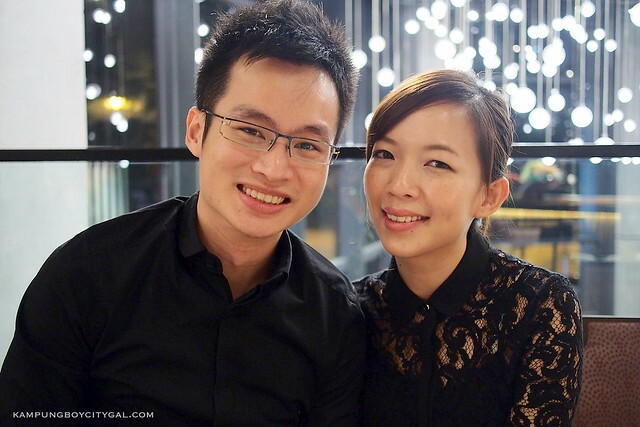 It was our first time at Kampachi Troika and the setting is indeed beautiful. 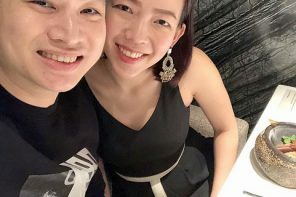 We love the sparkly light bulbs strung from the high ceiling , floor to ceiling glass panels that reflect the beautiful KL city landscape and a sushi bar that display various fresh seafood imported directly from Tsujiki market, Tokyo. 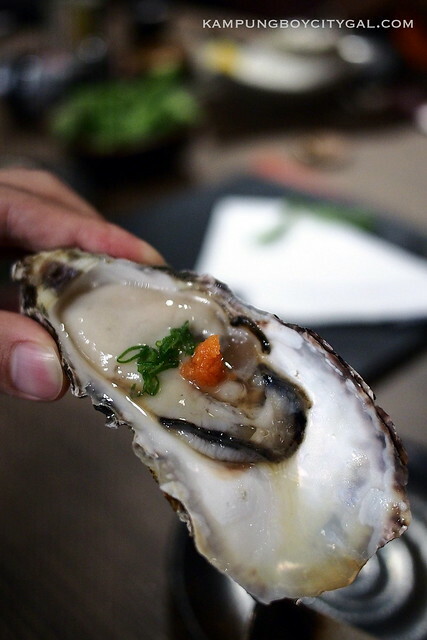 Okayama is the third greatest oyster-producing prefecture in Japan and it is very famous for its superior quality. 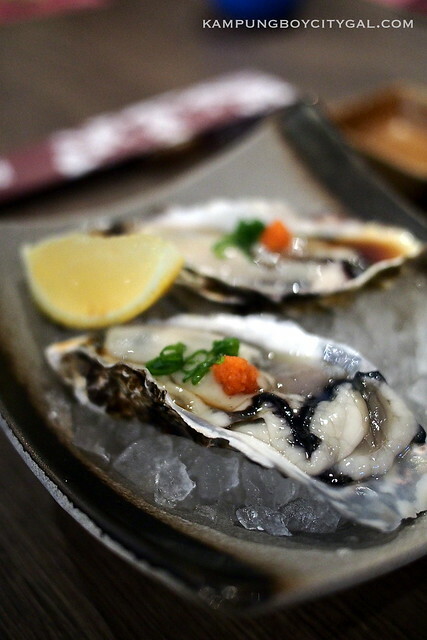 Drizzled with ponzu sauce, the oysters we tried were really sweet and creamy. It had a really smooth texture that it glided down our throat almost instantly. 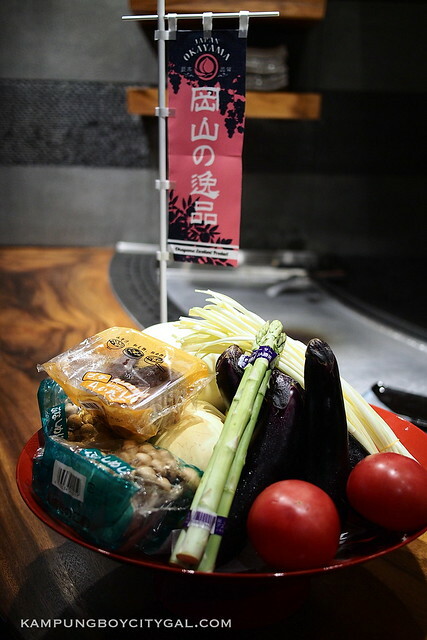 Using seasonal fresh vegetables from the Okayama region, the yasai salad was really light and refreshing with fresh crips. 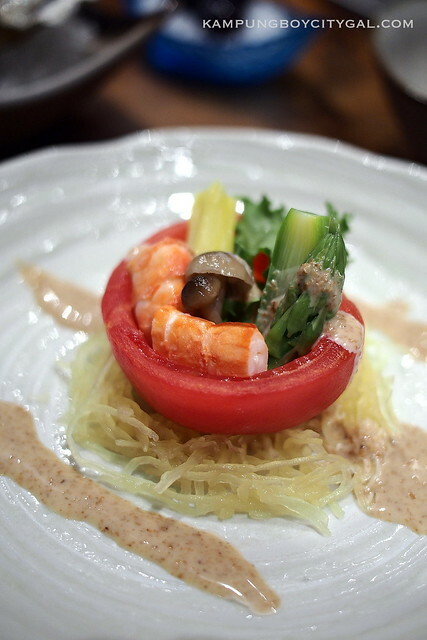 The goma dressing brought out the flavours of the vegetables and enhanced their natural sweetness. 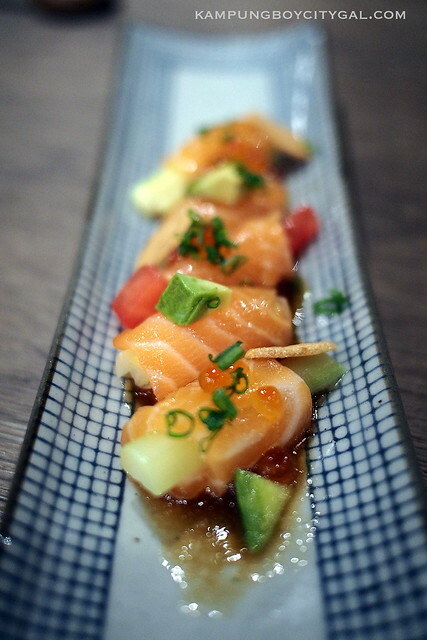 It was a great combination of freshly cut raw salmon and assorted vegetables, topped with a zesty and addictive wasabi dressing. 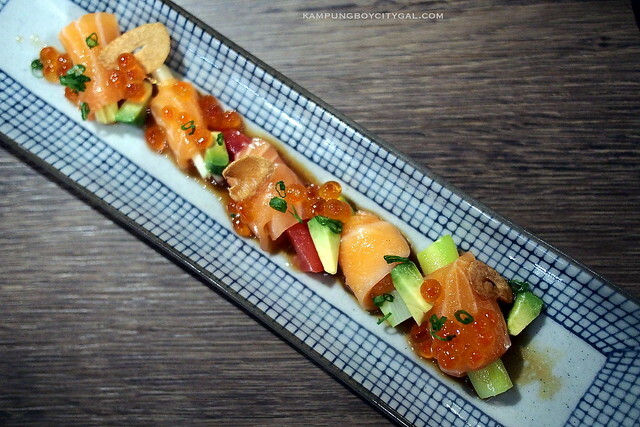 We really enjoyed its refreshing and satisfying bite full of varying textures and flavors – creamy salmon slices and avocado vs fresh crisp asparagus and chives. 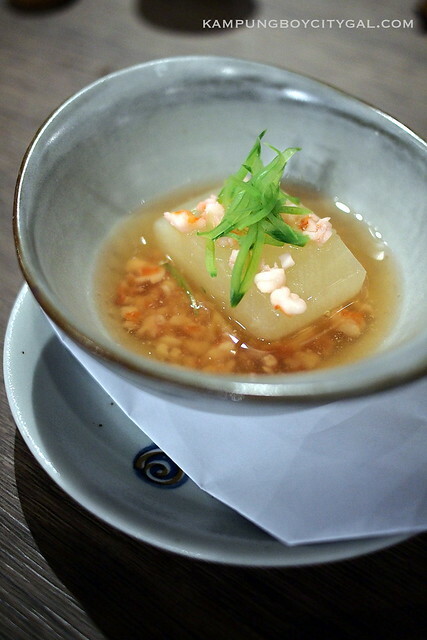 Braised on long hours, the Okayama’s winter melon was meltingly soft, non fibrous and flavourful, after absorbing the thick sauce. Those bouncy prawn mince also imparted extra briny flavour to the thick soup. Grapes made in Okayama have a high reputation as peaches do. The pine grapes had a rich aroma of musk, and they were so large and filled with juice. 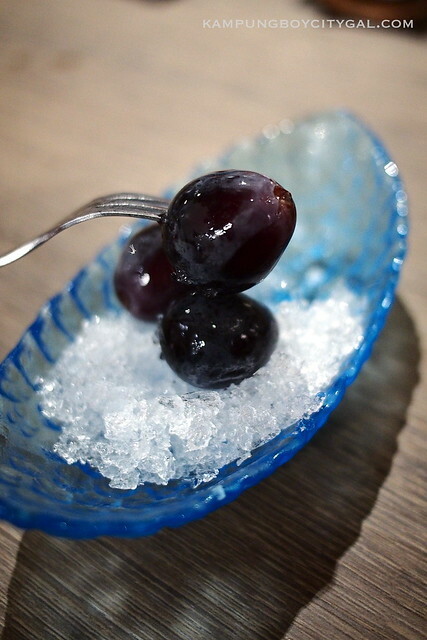 If you are wondering how does it to feel like to “eating wine”, you must try the pine grapes. 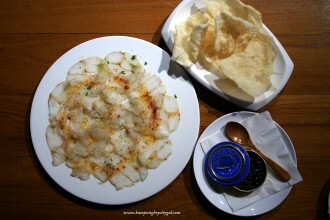 All in all, it was a great and refreshing dinner, with summery feel and contrasting textures in most of the dishes. 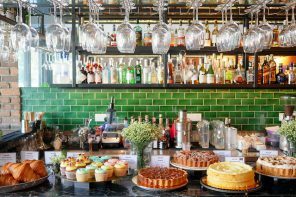 If you are keen to explore what Okayama region has got to offer, remember to drop by any four of the Kampachi outlets from this 22nd of August until 5th of September.